An extraordinarily feminine, unique and elegant fragrance. The scent combines the transparent surprise of star anise, mandarin from Sicily, bergamot from Calabria and cedar flower. It finishes with an infusion of vanilla from Madagascar and ambrette crystals. WatchMaxx.com sells only 100% authentic, brand new merchandise, complete with the manufacturer's packaging and a minimum 2-year guarantee with service or repair by WatchMaxx. 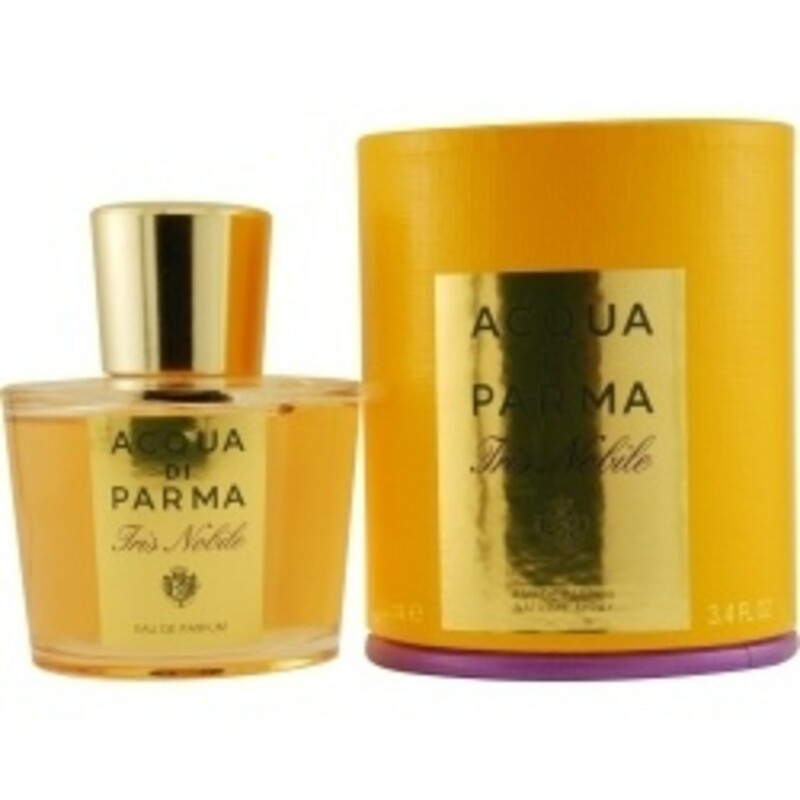 WatchMaxx offers products from the world's finest and most respected brands, such as this Acqua Di Parma Perfume Iris Noblile EDP Spray 3.4 OZ Women's Fragrance 8028713440021.